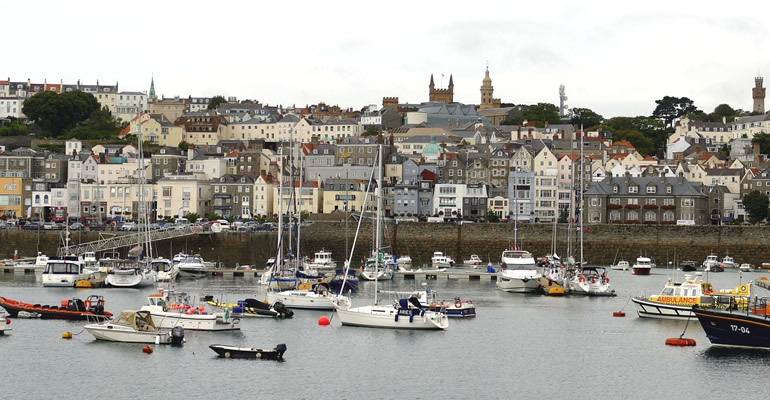 In December 2018, the States of Guernsey passed a number of proposals put forward by the Guernsey Revenue Service, including the introduction of a specific section within the Income Tax Law to formally recognise and exempt from Guernsey tax, qualifying international savings plans (referred to as gratuity schemes). This development means that Guernsey is now able to offer formally recognised, tax exempt international savings plans and gratuity schemes. This will be particularly attractive for those wanting to offer their employees the ability to withdraw a lump sum distribution on leaving employment (such as End of Service Benefit provisions in the GCC region), with no minimum retirement age to fulfil in order to do so. This development is in addition to specific regulation introduced recently for international pensions and gratuity schemes as a result of the introduction of the Pension Licensees (Conduct of Business) & Domestic and International Pension Scheme and Gratuity Scheme Rules (No. 2) 2017 and it further positions Guernsey as a leading jurisdiction for international pensions, savings plans and gratuity schemes. For more information on international pensions, savings plans and gratuity schemes from Guernsey and what Sovereign can provide, please contact Sean Gillease .